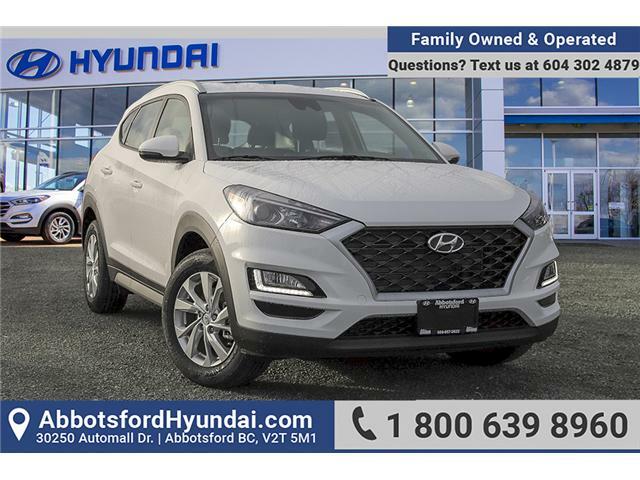 Come to Abbotsford Hyundai today to view our inventory of new Hyundai cars, electric cars, SUVs, and electric SUVs. 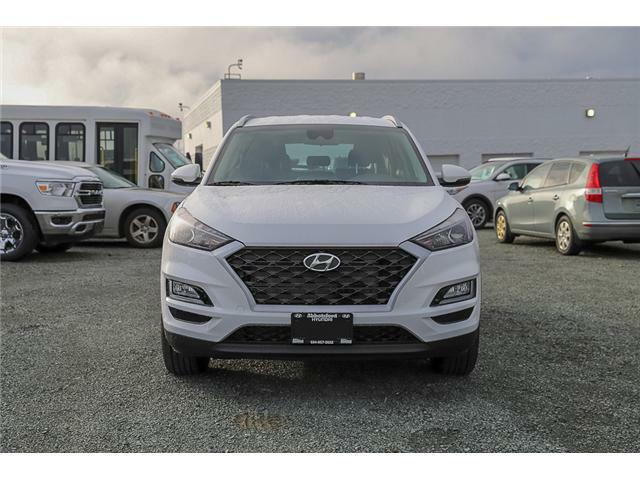 Our wide selection of new Hyundai vehicles including Accent, Elantra, Ioniq, KONA, Santa Fe, Sonata, Tucson, and Veloster, means you'll find exactly what you're looking for. 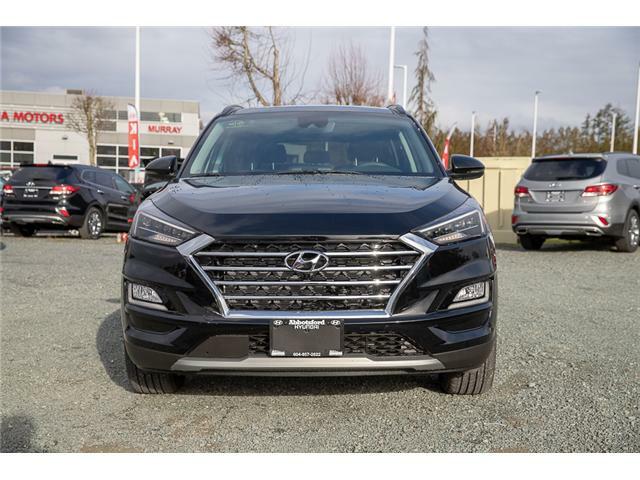 Our financial experts will help you discover competitive leasing and financing options to match your budget. 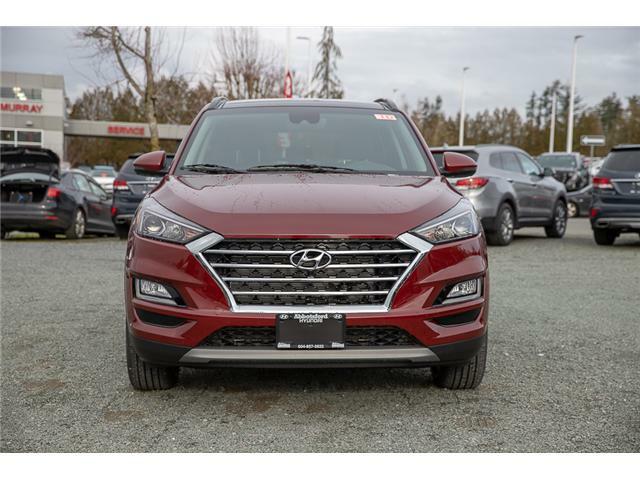 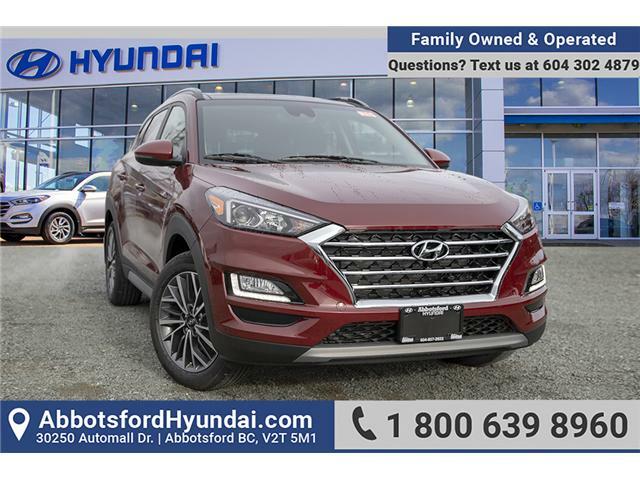 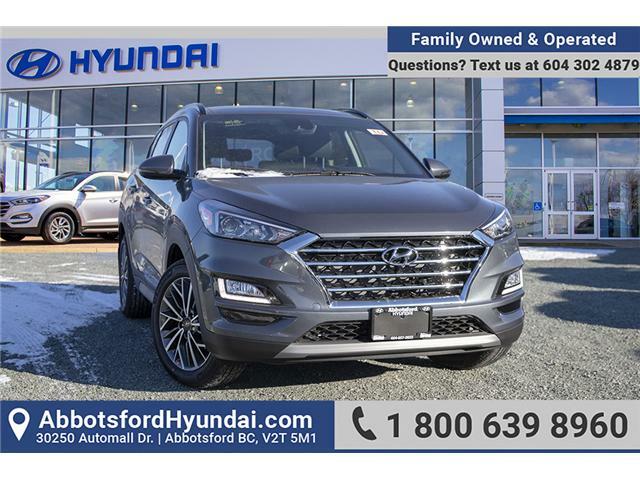 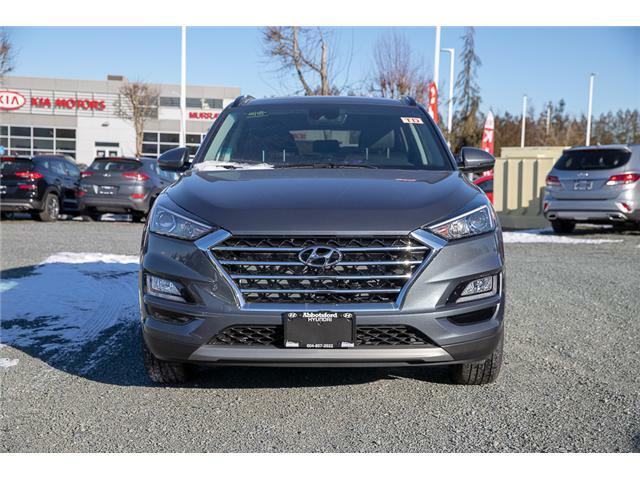 We are here seven days a week to assist you in finding your next new Hyundai car or SUV in Abbotsford.